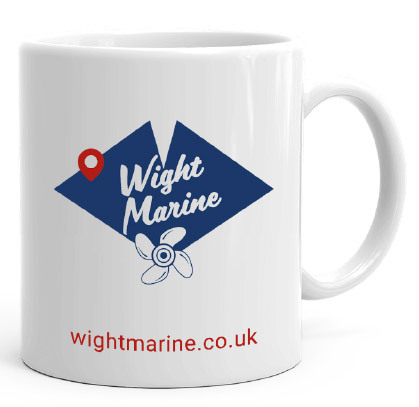 Wight Marine has been working closely with one of the leading design studios on the Isle of Wight, Brightbulb Design to complete a complete rebrands of Yar Marine Engineering to become Wight Marine. This is part of a major investment in the business overhaul undertaken by Stephen Hucklesby the owner and Managing Director of the company. 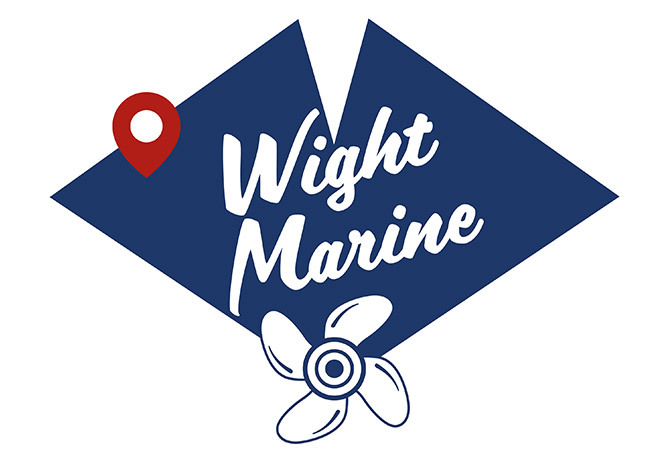 Stephen Hucklesby, Owner and Managing Director of Wight Marine. We look forward to showcasing more updates as we develop the brand and our premises over the coming months.